There are many conditions that can cause shoulder pain, making the severity of symptoms differ for patients. 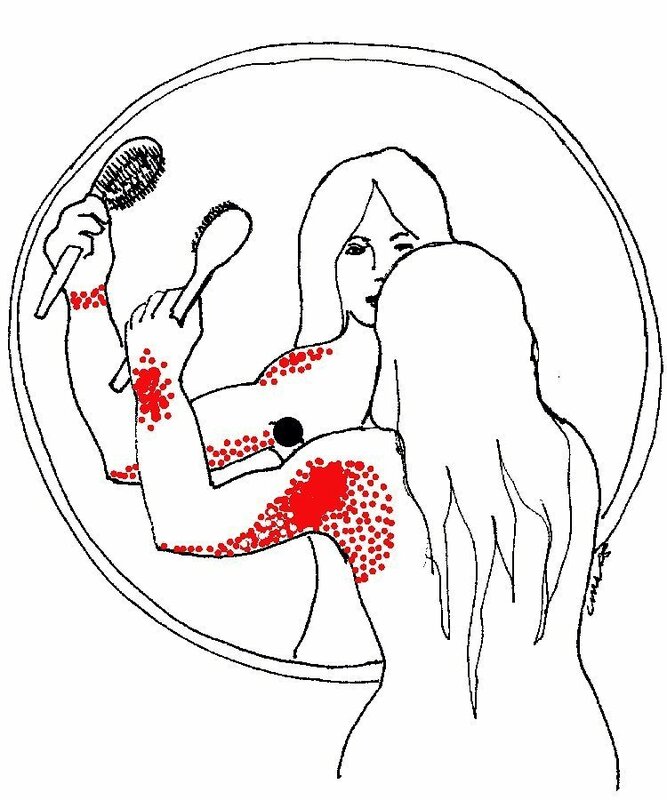 Most commonly reported is redness, a sudden onset of swelling, sensitivity to touch or temperature, aching pain, and weakened or limited mobility of the shoulder. Since the shoulder undergoes constant movement and is used by the body to lift weight, adults frequently report experiencing shoulder pain at some point during their lifetime. Patients who experience shoulder pain usually have an underlying condition that is causing the symptoms. Shoulder pain is often a sign of damage or inflammation to musculoskeletal tissue, tendons, or muscles within the shoulder region. Less common causes of shoulder pain can develop from other ailments such as tumors, internal infections, or heart attack. 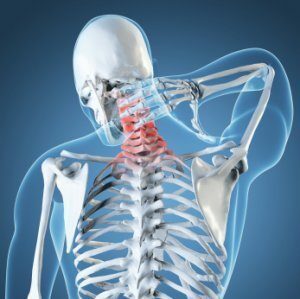 There is a high rate of shoulder pain patients who can link their shoulder injuries to their daily job functions. Occupations such as professional athletes, construction workers, and welders use their arms and shoulders extensively, which can result in injury and chronic pain. Bone fractures and dislocated joints can cause severe pain, redness, and swelling around the shoulder. Fractures and joint dislocations regularly occur in patients who’ve accidently fallen, sustained injuries while playing sports, or suffered a traumatic injury during a motor vehicle accident. Arthritis is another common cause of shoulder pain. The most prevalent type of arthritis that can develop in the shoulder is osteoarthritis. Osteoarthritis usually advances slowly with age, as the cartilage and bones within the shoulder weaken from daily use. Osteoarthritis can also be related to inflammation and infection, which results in the patient feeling that movement of the shoulder is painful and restricted. A pinched nerve in the shoulder can be a consequence of nerve impingement by nearby muscles or tendons. The intense pressure caused by a pinched nerve damages nerve transmissions that can result in sensations of numbness, weakness, and limited mobility of the shoulder. Shoulder instability will normally produce a great amount of shoulder pain. Instability can be triggered by the shoulder coming out of the socket due to injury or overuse. When the ligaments and muscles surrounding the shoulder become too damaged, recurring dislocations can begin to happen. Repeated dislocations can lead to tissue damage or arthritis, causing chronic pain in the shoulder. Frozen shoulder, also known as adhesive capsulitis, is a condition that forces the shoulder to lose mobility due to a thickening of the connective tissue which surrounds the joints within the shoulder. Frozen shoulder can develop when a person is faced with immobilization of the shoulder during a long period of time. People who have thyroid conditions, diabetes, and heart disease are more susceptible to developing this condition. 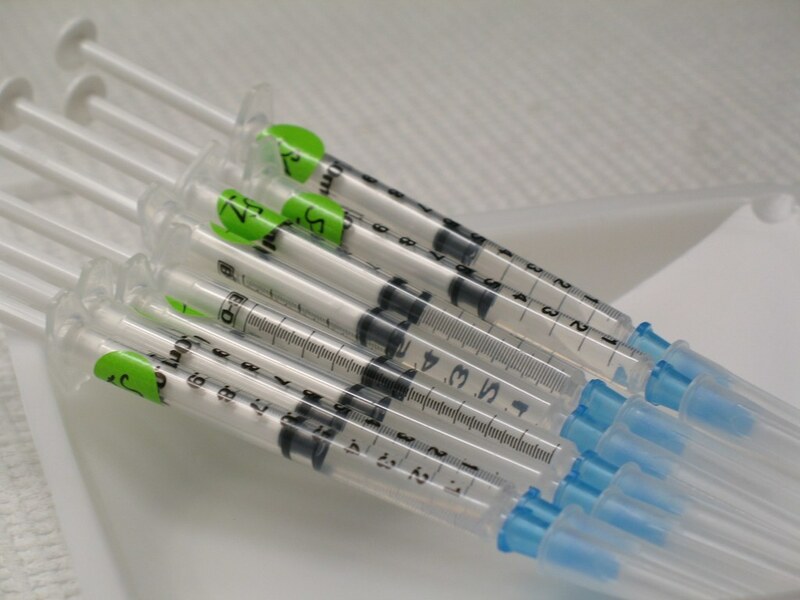 With more severe cases where medications are not proving effective, intra-articular peripheral joint injections may be administered. The injections will assist to decrease inflammation and provide relief to irritated nerves within the shoulder. For patients looking for an alternative type of treatment that does not involve prescribed medication, techniques such as acupuncture and platelet rich plasma therapy injections have been found to provide effective pain relief with little or no side effects. 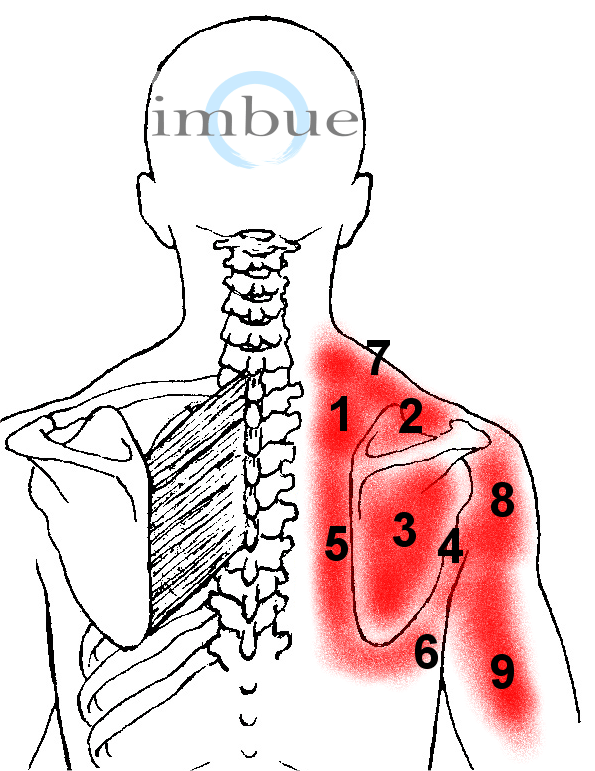 Shoulder pain is any type of discomfort located in the shoulder region. Symptoms will differ depending on the cause of the pain, but many report swelling, aching pain, and limited or weakened mobility of the shoulder. Common treatments tend to be medication regimens, physical therapy, and in some cases intra-articular peripheral joint injections. 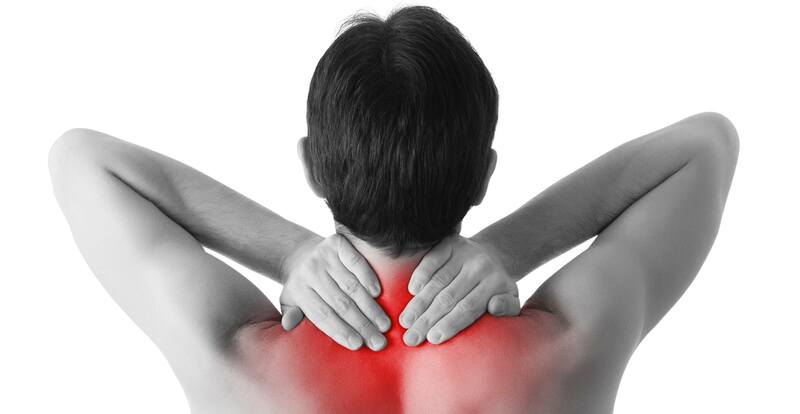 At Nevada Pain our goal is to relieve your shoulder pain and improve function to increase your quality of life. Mitchell C: Shoulder pain: diagnosis and management in primary care. BMJ. 2005;331:1124-1128. Ostor AJK, Richards CA, Prevost AT, Speed CA, Hazleman BL: Diagnosis and relation to general health of shoulder disorders presenting to primary care. Rheumatology. 2005;44:800–805. Van der Windt DAWN, Koes BW, Boeke AJ, Deville W, De Jong BA, Bouter LM: Shoulder disorders in general practice: prognostic indicators of outcome. Br J Gen Pract. 1996;46:518–523. Winters JC, Sobel JS, Groenier KH, Arendzen HJ, Meyboom-de Jong B. Comparison of physiotherapy, manipulation, and corticosteroid injection for treating shoulder complaints in general practice: randomised, single blind study. BMJ.1997;314:1320-5.